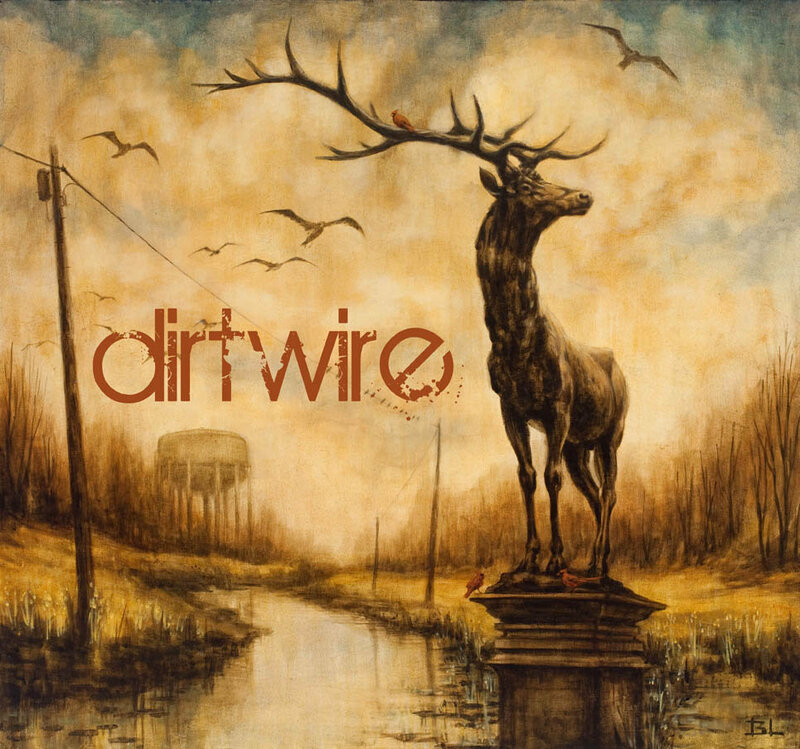 If your ears are craving for a truly unique sound, Dirtwire is the band to listen to. 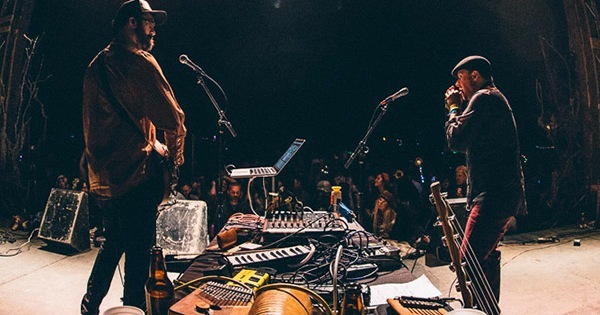 This two-man band is composed of David Satori of Beats Antique and Evan Fraser of Hamsa Lila, both very familiar with making music that sounds like a melting pot of varying influences. Dirtwire’s instrumental music is nothing like you’ve heard before. Back Home is a track that sounds straight from a Western movie. The banjos soar and easily remind you of music you hear in saloons in the West, where everything is dusty and cowboys drink lukewarm beer fresh from the tap. It has that ethnic vibe to it that is quite hard to pin down, but worth listening nonetheless. Sailing the Solar Flares opens with the mellow sound of what seems to be a violin and then continues to an almost hip-hop groove meshed with a Latin flair. It sounds like a mishmash of things that weren’t meant to go together, but surprisingly, Dirtwire makes it work. The imaginative minds behind this music give you a trippy ride into a realm of sound you didn’t know existed. If you are up for a challenge and you like to look at things in a different perspective, Dirtwire’s music is meant for you.